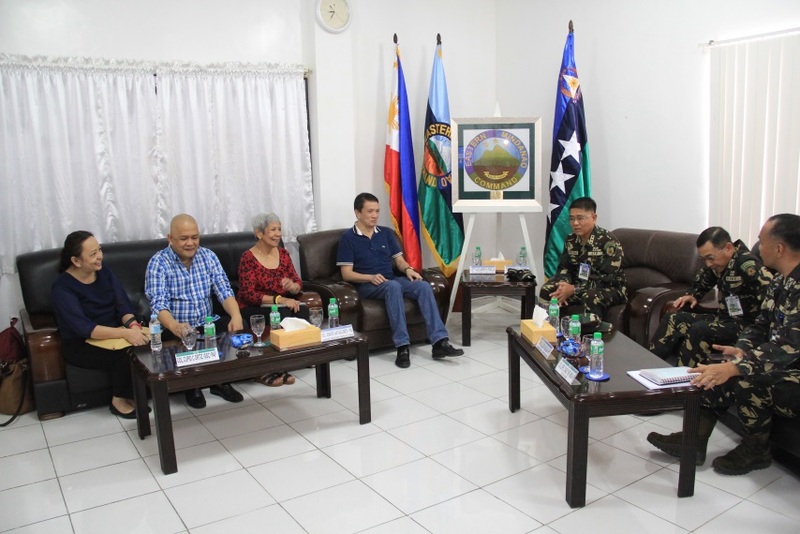 NSFA, Panacan, Davao City – The chairman of Government of the Philippines (GPH) for peace negotiations with the CPP-NPA-NDF (CNN) Atty. 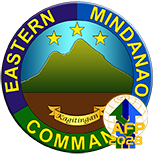 Alexander Padilla visited the Headquarters of the Eastern Mindanao Command (EastMinCom), Armed Forces of the Philippines at Naval Station Felix Apolinario, Panacan Davao City on March 9, 2016. 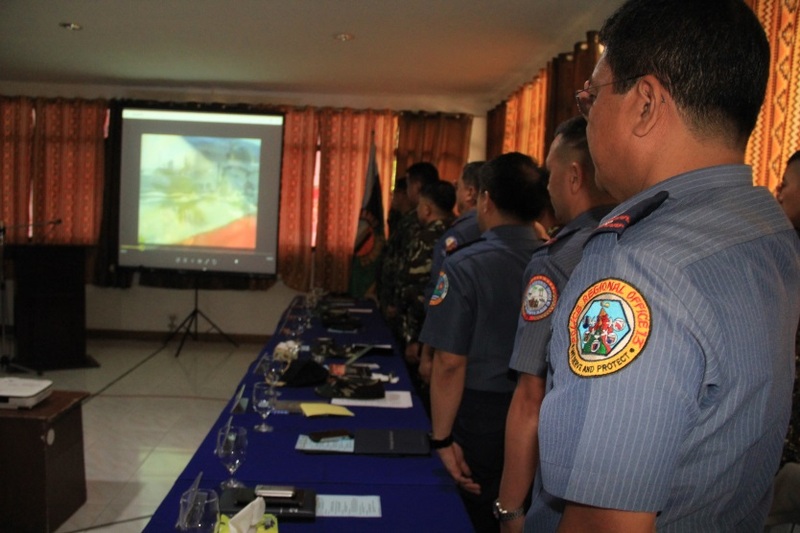 EastMinCom Commander Lt. Gen. Rey Leonardo B. Guerrero and its unified command staff gladly welcomed Atty. 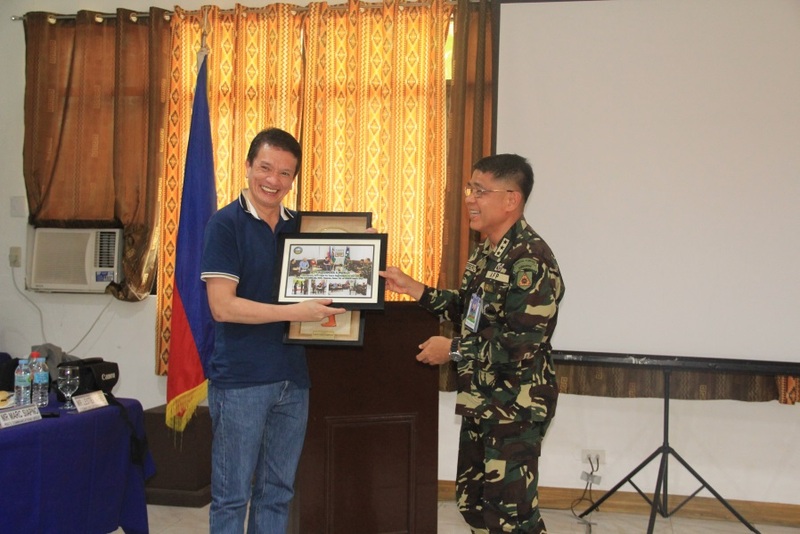 Padilla from the Office of the Presidential Adviser for Peace Process (OPAPP). The purpose of the visit of Atty. Padilla and his party of EastMinCom was to provide the AFP commanders and PNP counterparts updates on the peace negotiations of the GPH with the CNN; strategies adopted by the government on the peace negotiations; and the complementary programs implemented to promote the peace process. The Assistant Secretary for Policy Jennifer S. Oreta who was part of the group, discussed the Payapa at Masaganang Pamayanan or PAMANA. She explained that the purpose of PAMANA is to extend government’s development, intervention to isolated and conflict-affected communities; ensuring that they are not left behind, and that the delivery of services through PAMANA is conflict-sensitive and peace promoting. On the other hand, Peace Negotiator Atty. 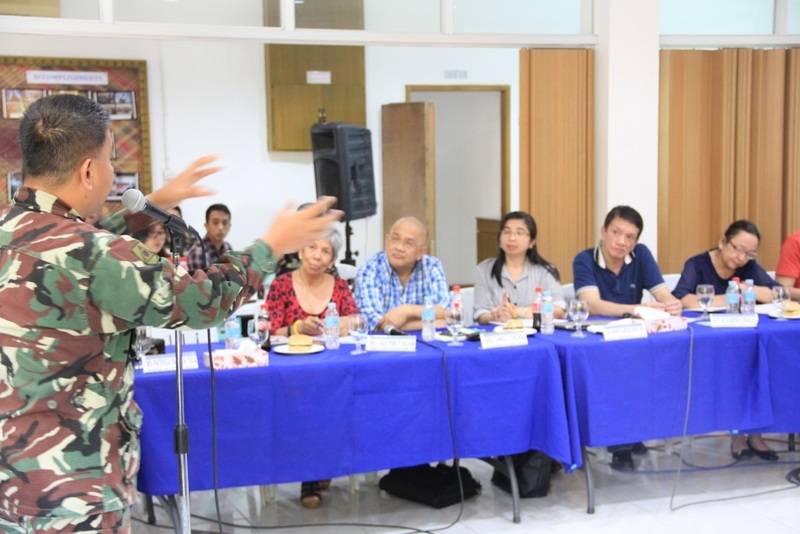 Padilla, in his updates to the commanders about the status of the peace negotiation between the GPH and CNN, stressed that peace can be pursued even without relying from the peace negotiations. 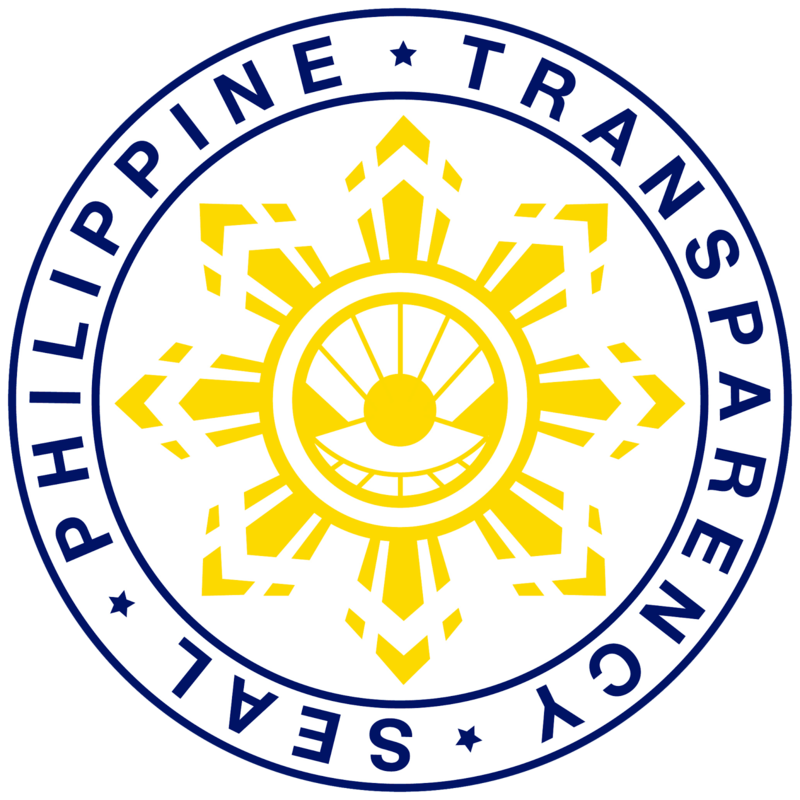 ‘Ang importante ay kung ano yung ginagawa natin sa ground; ano yung binibigay natin sa mga tao. 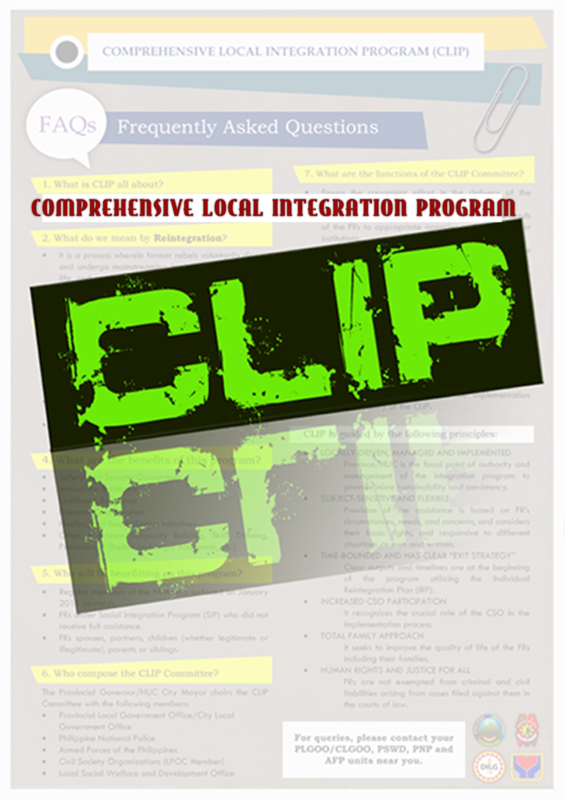 (What is important is what we do on the ground; what we give to the people).’ He also said that the local communities can initiate peace-making along with delivery of basic services to the community so the people could feel that the government is concerned with their needs. 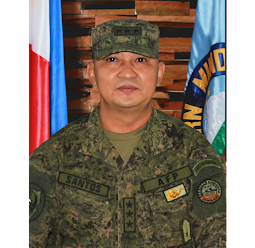 In his closing message, the GPH Peace Panel Chair expressed his gratitude to EastMinCom Commander Lt. Gen. Guerrero and his staff for the warm welcome accorded to him and his party.